Women interested in applying must own enterprises that directly benefit women or low-income and underserved residents in the states of Utah and Idaho. 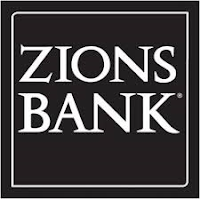 Their application must include a description of their business, how the grant funds will be used, gross annual income generated by the business, and how the business helps deserving residents of Utah or Idaho. During the past eight years, Zions Bank has awarded more than $163,000 in Smart Women Grants. Some of the businesses who have received grants through the program include domestic violence shelters, geriatric care centers, dance therapy programs for disabled students, and organizations providing services to residents of public housing developments. The purpose of the grants is to strengthen the lives of women and others in the community and help them achieve financial independence.